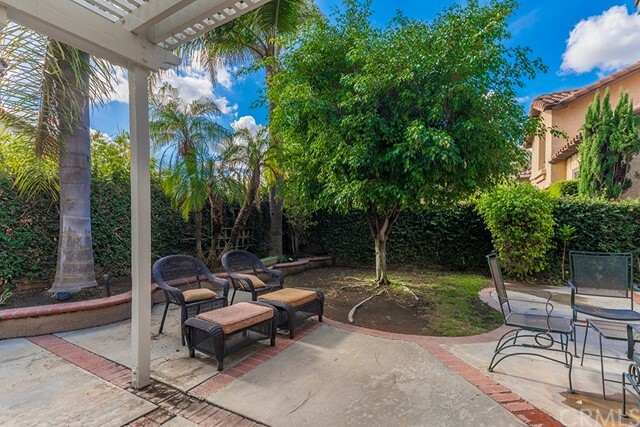 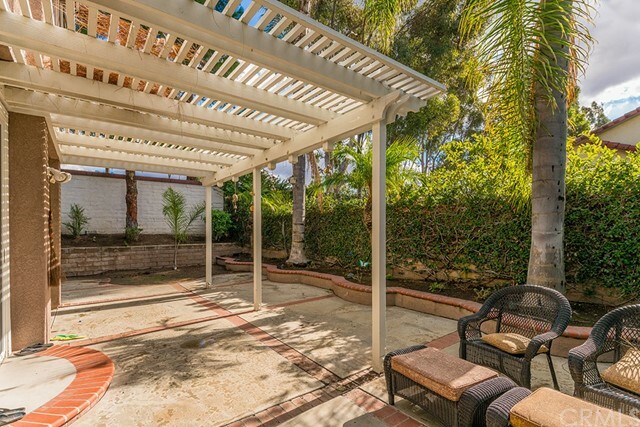 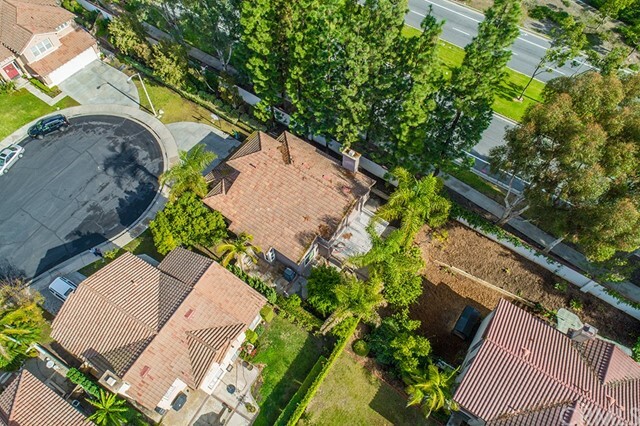 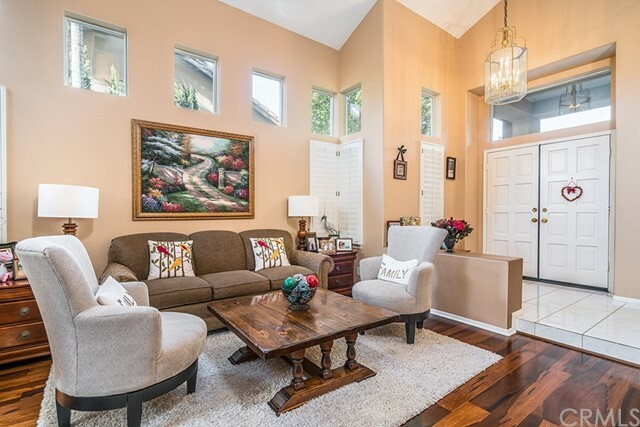 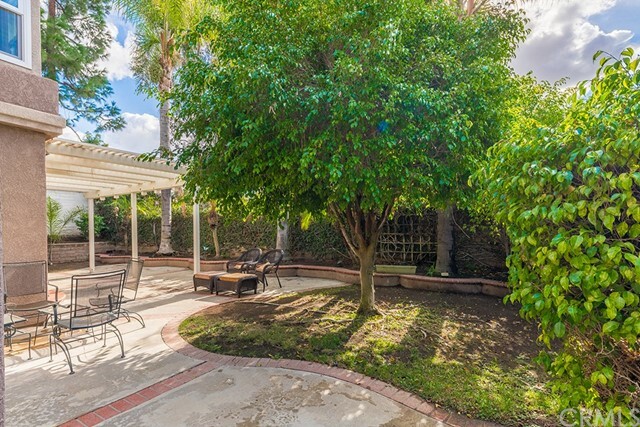 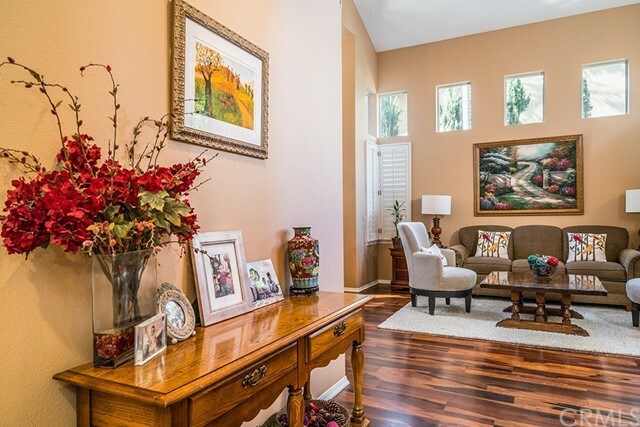 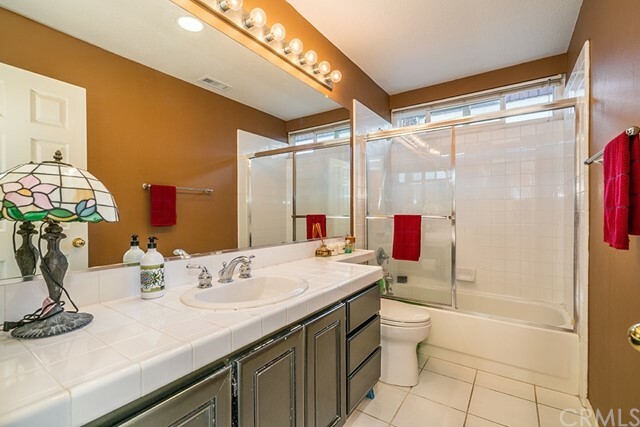 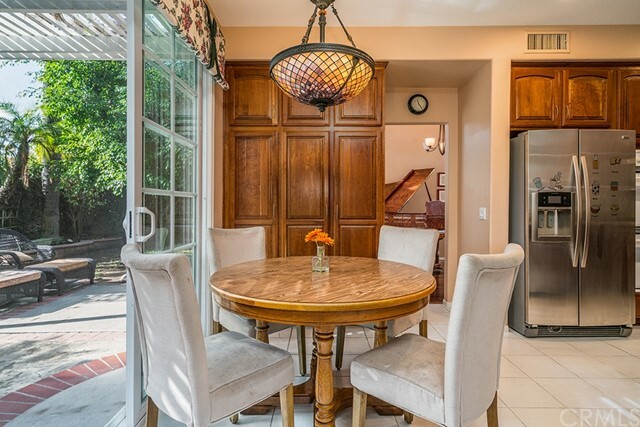 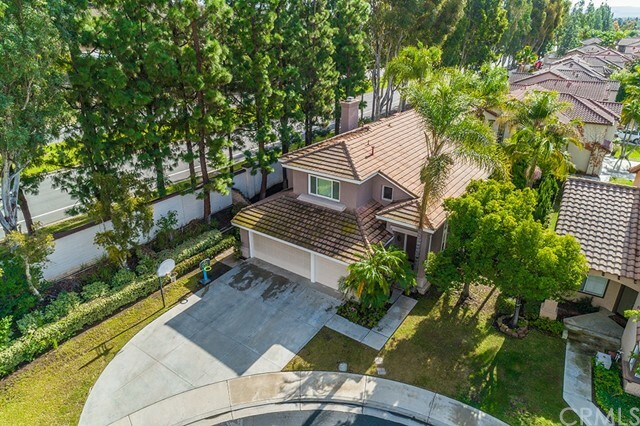 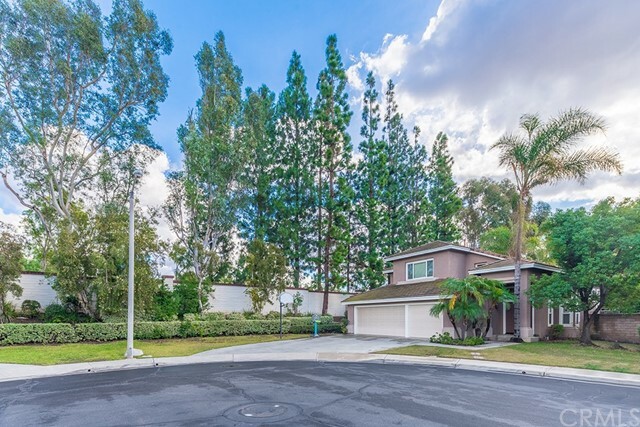 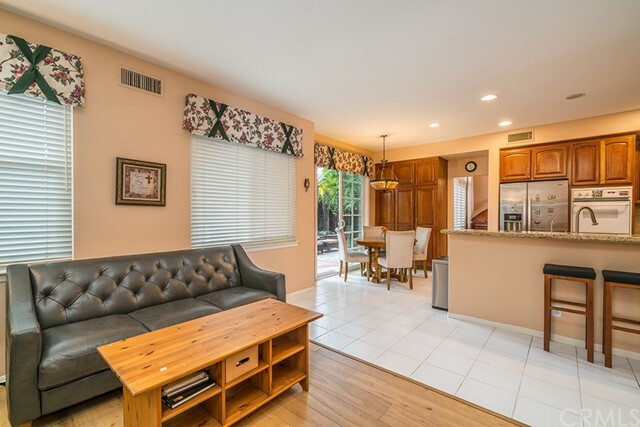 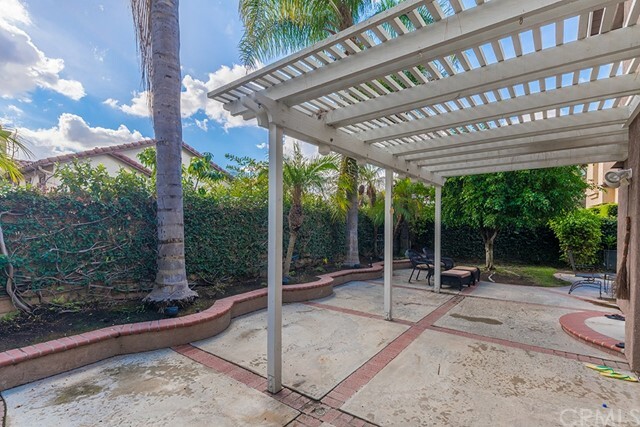 BEAUTIFUL home ON LARGE LOT located at the end of a Cul De Sac with long driveway in the popular Serrano community of Tustin Ranch with TOP RANKED SCHOOLS JUST STEPS AWAY! 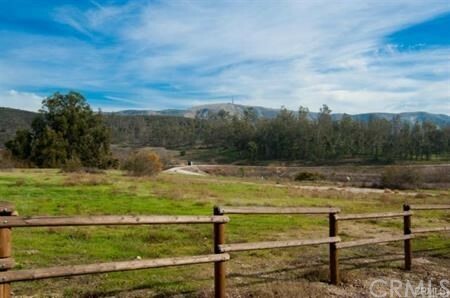 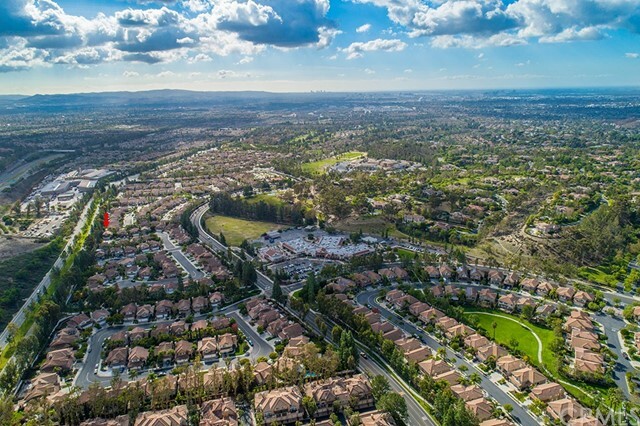 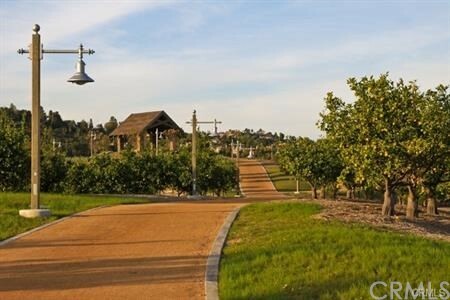 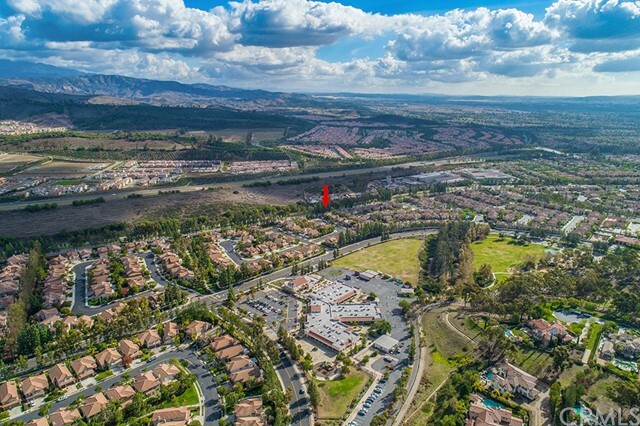 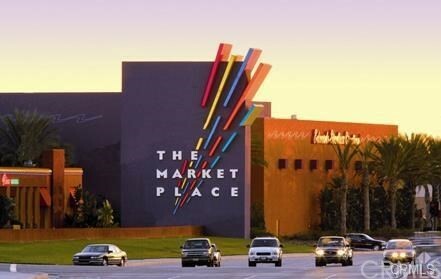 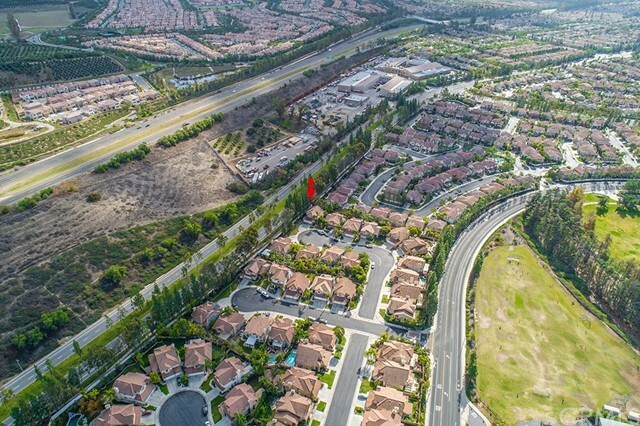 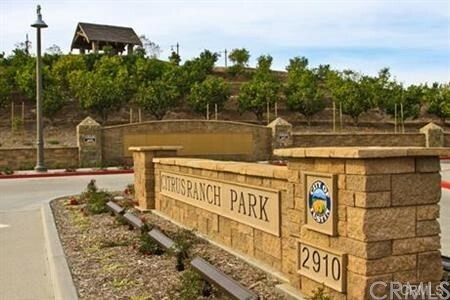 Peter's Canyon hiking & biking trails, Tustin Ranch Golf Course & many parks close by. 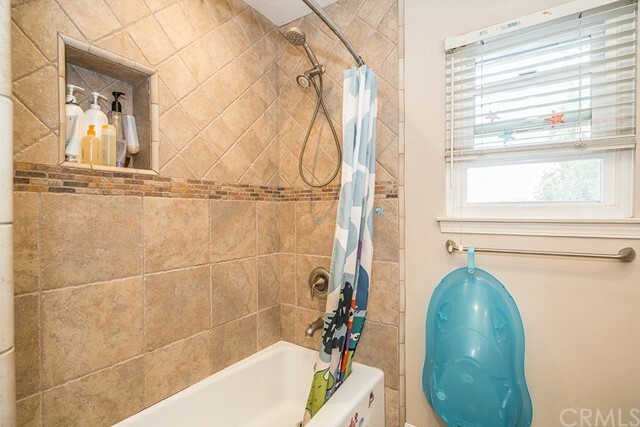 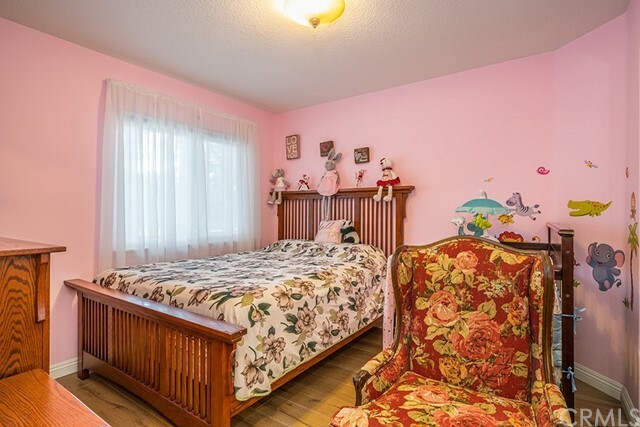 This Four Bedroom Dream Home with Main Floor Bedroom and Bathroom has been Masterfully Upgraded with Attention to Detail Throughout. 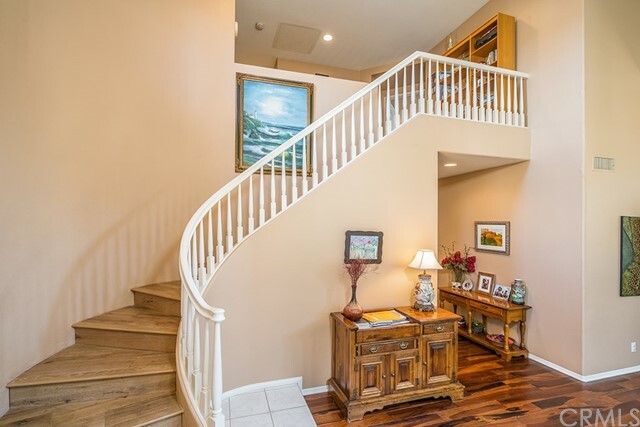 Beautiful Double Door Entry Leads into the Living Room with Views of the Dining Room and Curved Staircase. 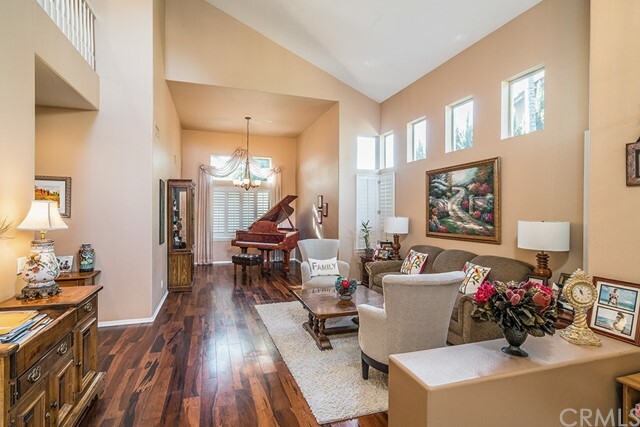 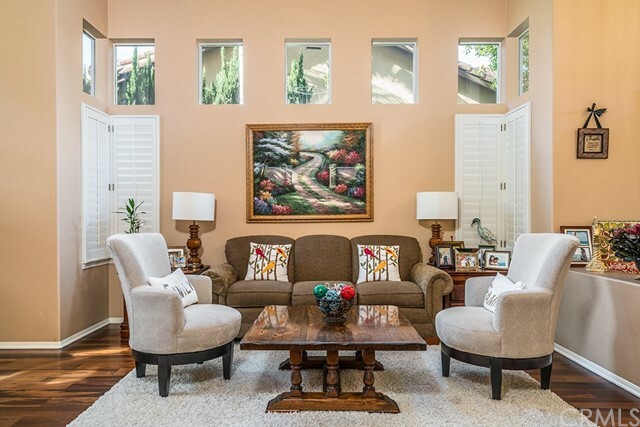 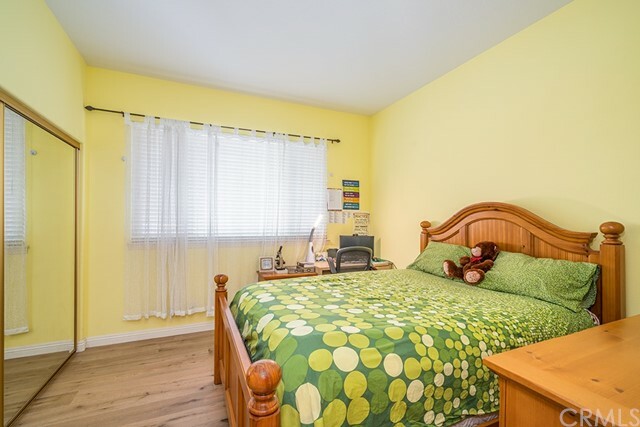 Light and Bright Throughout with Vaulted Ceilings and Numerous Windows. 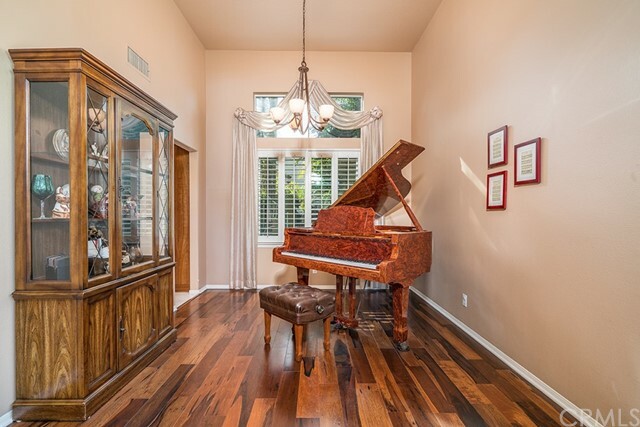 Breathtaking Hardwood Flooring, High End Vinyl Windows, and Plantation Shutters are just some of the Finishes in this Stunning Home. 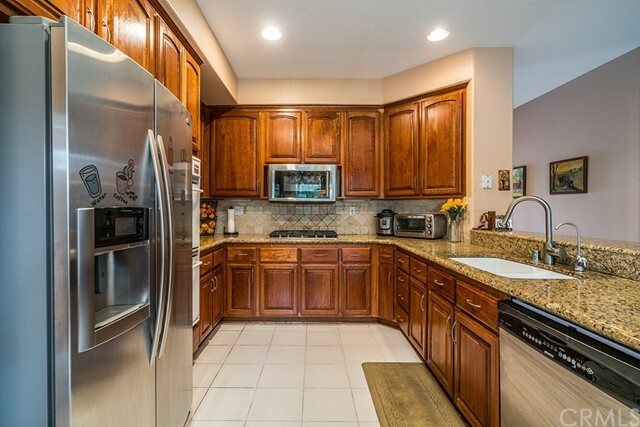 Designer Kitchen showcases Upgraded Cabinets with Pull Outs, Granite Counters, Travertine Back-splash, Breakfast Bar and Kitchen Nook. 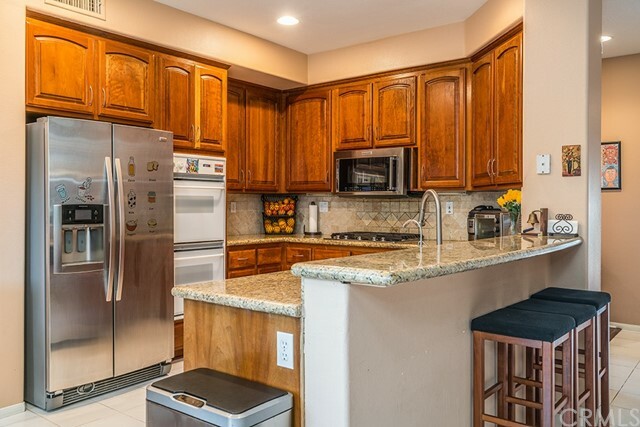 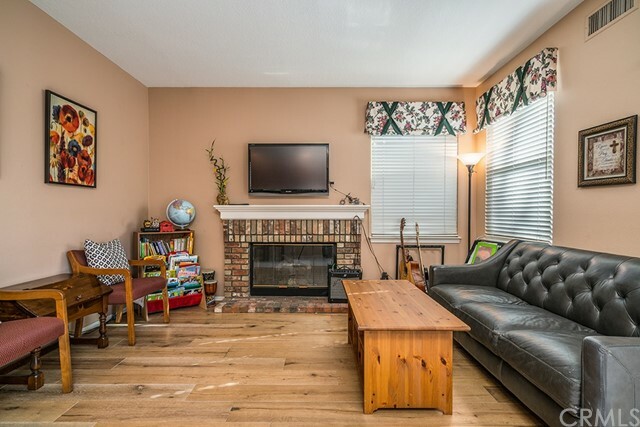 The Kitchen is open to the Family Room with Brick Fireplace. 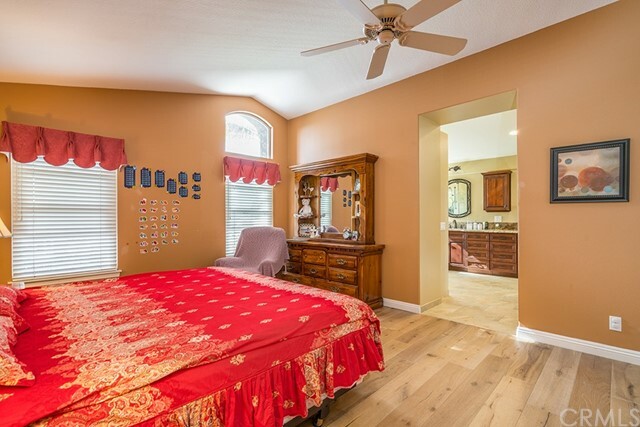 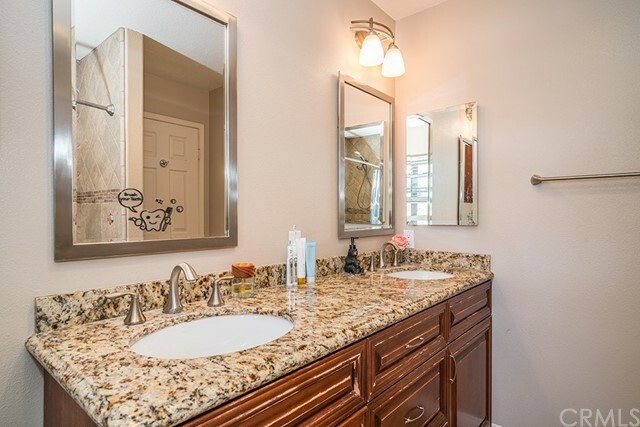 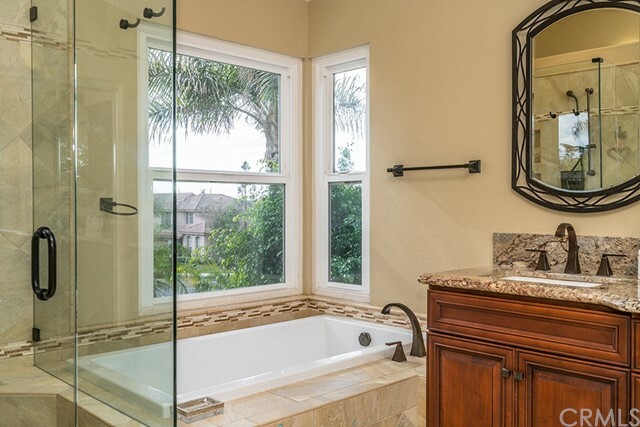 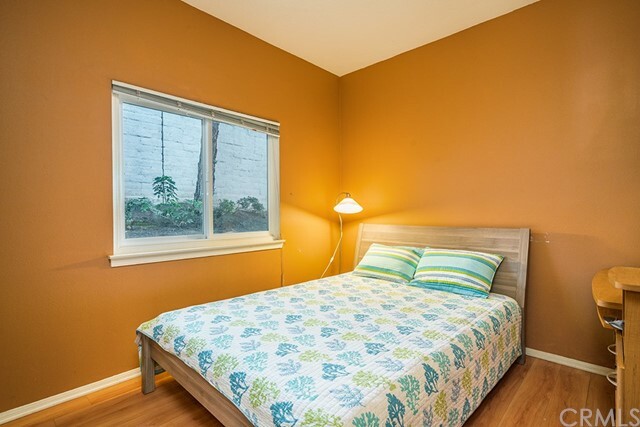 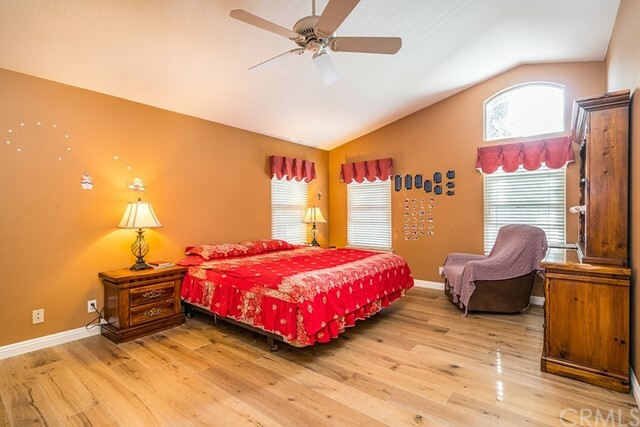 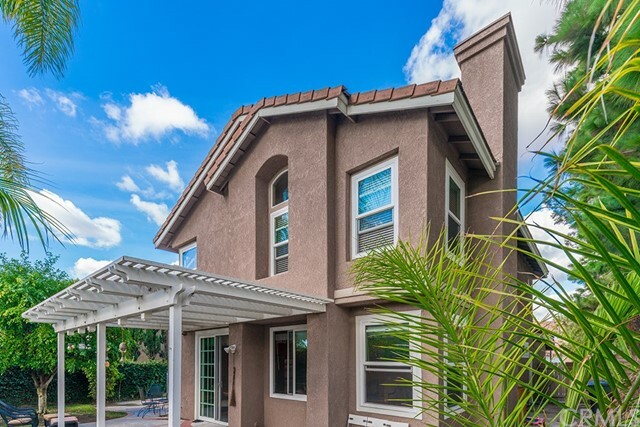 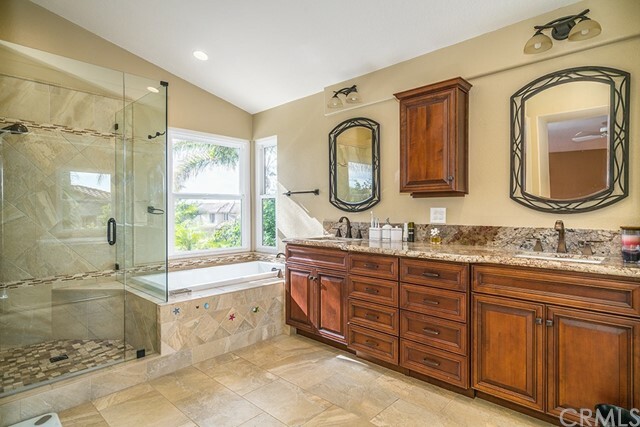 Spacious Master Suite Features Vaulted Ceilings, Expansive Windows, and Dream Bathroom featuring Custom Cabinetry and Tile Work, Large Walk In Closet with Organizers, Dual Vanities, Granite Counter, Large Tub, and Separate Shower with Frameless Glass Door. 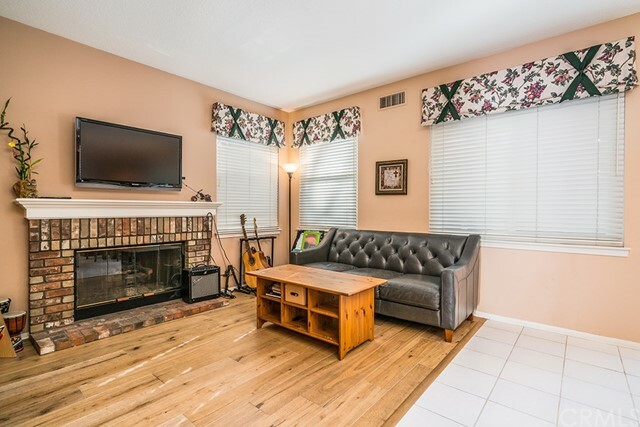 This Turn Key Home Will Not Last Long.